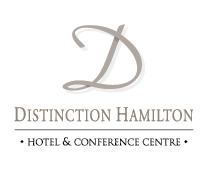 Situated a few minutes drive from the Hamilton city centre, Distinction Hamilton Hotel & Conference Centre is a firm favourite for business conferences and meetings. The proximity of Claudelands Conference and Exhibition Centre is a bonus at just 7 minutes drive and Hamilton Domestic Airport is 20 minutes drive. Distinction Hamilton boasts some of the largest conference facilities in the Waikato area catering for up to 600 delegates. Three seminar rooms and four large conference rooms each with reception lounges of equivalent space provide optimum flexibility in terms of style, seating arrangements and presentation facilities. The conference facilities can be accessed directly from the car park into a foyer area, an ideal location for registration or trade displays. A separate office and storage room is also available for the conference organiser to utilise. Complimentary off-street car parking for up to 300 vehicles and FREE unlimited WiFi throughout our hotel and conference centre is also provided. 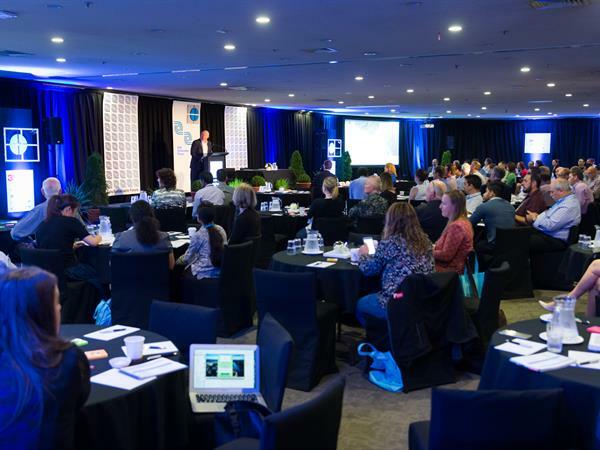 Scroll down to learn more about our various conference and meeting rooms or contact our Hamilton Conference Coordinator - conference@distinctionhamilton.co.nz or +64 7 849 0860. When combined Distinction HAMILTON's versatile, pillarless conference rooms can cater for up to 600 delegates theatre style. They can be divided into 4 fully sound proofed rooms for smaller meetings or concurrent sessions, each seating up to 150 theatre style. Contact our Conference Coordinator today about hosting your next conference or event in the Waikato. Reception lounges are attached to each conference room and provide an area for breakouts, catering, displays and are equipped with a built-in bar. Located on the ground floor, seminar rooms are fully air-conditioned and ideal for small presentations up to 24 theatre style. Seminar Room 3 also has windows for natural light.